Cyril Lucaris (Kyrillos Lukaris), Patriarch of Alexandria (1602-1621) and Patriarch of Constantinople (1612, 1620-1623, 1623-1633, 1633-1634, 1634-1635, 1637-1638) a martyr within the Orthodox Church, occupies a remarkable position in Church history. His treatise “The Confession of Orthodox Faith” is a mere episode, and passed away apparently without permanent effect, but (like the attempted reformations of Wyclif, Huss, and Savonarola) it may have a prophetic meaning for the future, and be resumed by Providence in a subsequent form. He truly desired the Eastern Orthodox Church to experience reformation. We believe that the other Sacrament which was ordained by the Lord is that which we call Eucharist. For in the night in which the Lord offered up Himself, He took bread and blessed it and He said to the Apostles, “Take ye, eat, this is my body,” and when He had taken the cup, He gave thanks and said, “Drink all of this, this is my blood which was shed for many; this do in remembrance of me.” And Paul adds, “For as often as ye shall eat of this bread and drink of this cup, ye do show the Lord’s death.” This is the pure and lawful institution of this wonderful Sacrament, in the administration of which we profess the true and certain presence of our Lord Jesus Christ; that presence, however, which faith offers to us, not that which the devised doctrine of transubstantiation teaches. For we believe that the faithful eat the body of Christ in the Supper of the Lord, not by breaking it with the teeth of the body, but by perceiving it with the sense and feeling of the soul, since the body of Christ is not that which is visible in the Sacrament, but that which faith spiritually apprehends and offers to us; from whence it is true that, if we believe, we do eat and partake, if we do not believe, we are destitute of all the fruit of it. We believe, consequently, that to drink the cup in the Sacrament is to be partaker of the true blood of our Lord Jesus Christ, in the same manner as we affirmed of the body; for as the Author of it commanded concerning His body, so He did concerning His blood; which commandment ought neither to be disremembered nor maimed, according to the fancy of man’s arbitrament; yea rather the institution ought to be kept as it was delivered to us. 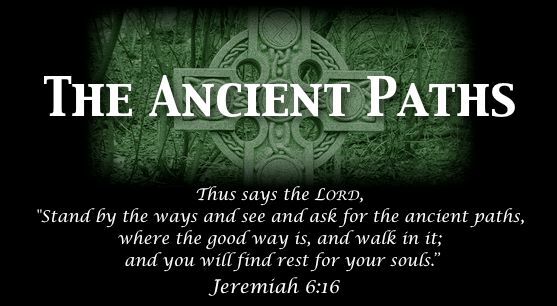 When therefore we have been partakers of the body and blood of Christ worthily and have communicated entirely, we acknowledge ourselves to be reconciled, united to our Head of the same body, with certain hope to be co-heirs in the Kingdom to come. Dated in Constantinople in the month of March, 1629. 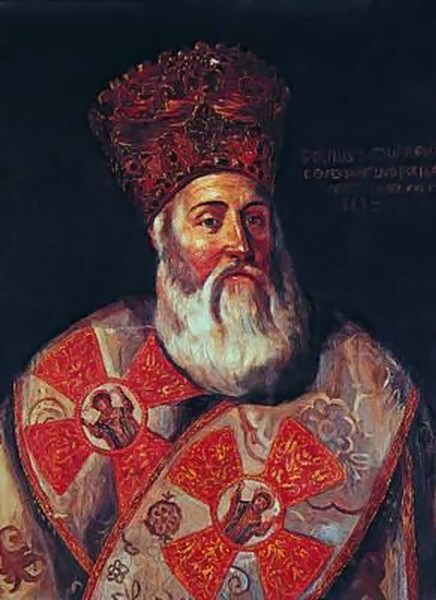 Cyril, Patriarch of Constantinople.